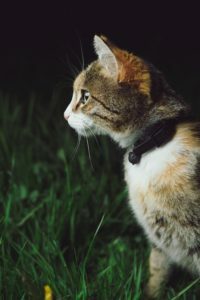 This article outlines the problem of epileptic seizures in cats, how to diagnose, and standard treatment options for cats suffering from epileptic seizures. 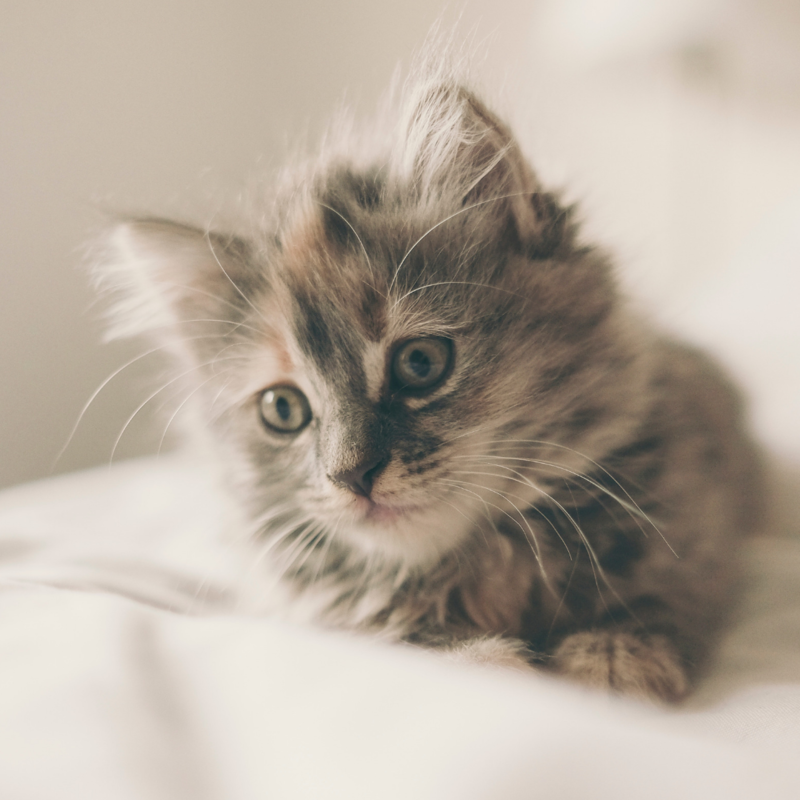 Epilepsy in cats is a disease that is characterized by convulsions (seizures), and sometimes the two terms are confused. A typical seizure will have three components. In the first (aural) stage, the cat’s behavior will be out of the ordinary. It may hide, seem nervous, or search for its owner. It may be restless, shaking, or drooling (salivating). The aural phase may last from a few seconds to a few hours. The second phase is the seizure itself and will last from a few seconds to about five minutes. All of the muscles of the body may contract. The cat may fall on its side and seem unaware of what is going on. The head will be thrown backward by the convulsions. It will probably urinate, defecate, and drool (salivate). 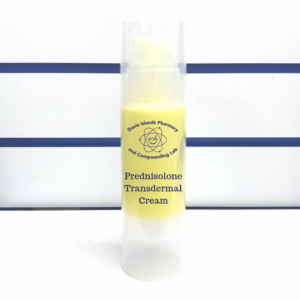 If this lasts more than five minutes, the seizure is said to be prolonged. A seizure is frightening for the onlooker, but you need to know that the cat is not in pain. To avoid being bitten, do not put your fingers in its mouth. You will want to protect the cat from hurting itself, but it is better to leave it on the floor. The cat will need treatment if its body temperature rises dramatically. Following the seizure, the cat will be confused and unaware (disoriented). It will drool and pace. There may be temporary blindness. The length of this phase is not related to the length of the seizure itself. If your cat is having a seizure, pay attention to the details. Your veterinarian will need specific details to make the proper pre-diagnosis. You should observe breathing patterns, motion or rigidity of limbs, eye dilation or motion, salivation, body twisting, and muscle twitching. Your veterinarian will want to know how long the seizure lasted as well, make a note of that. 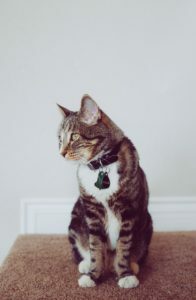 Once the seizure is over, your presence and attention will comfort your cat as he regains consciousness. If a cause for the seizures cannot be found, your veterinarian may send you home with anticonvulsant therapy. Further treatment will be based on how soon the next seizure occurs. 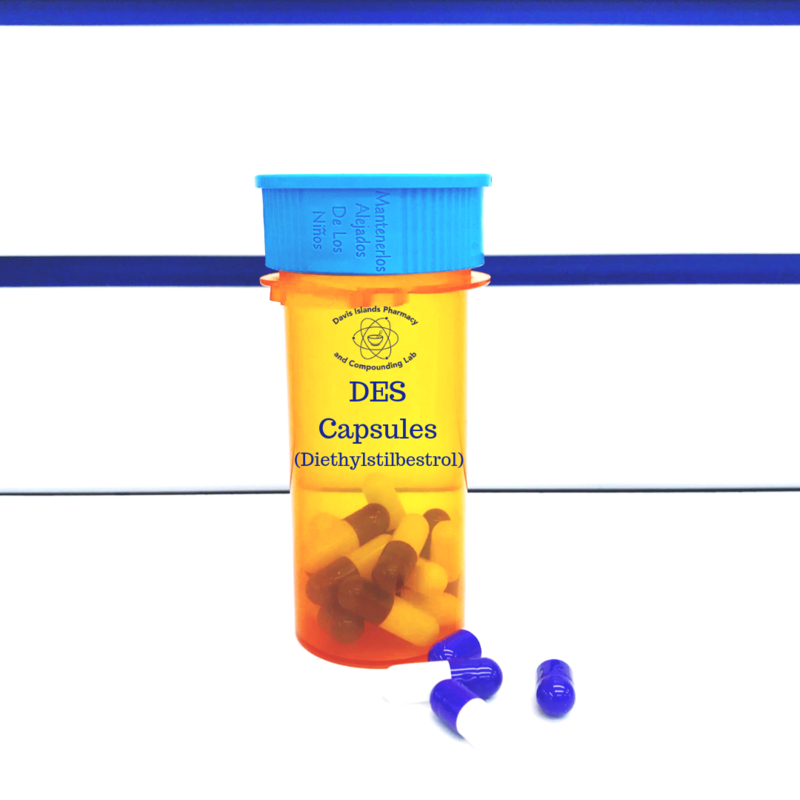 If seizures are frequent, more tests will be justified. If the seizures last more than five minutes and occur as often as every 30 days, your veterinarian may prescribe continuous anticonvulsant therapy. 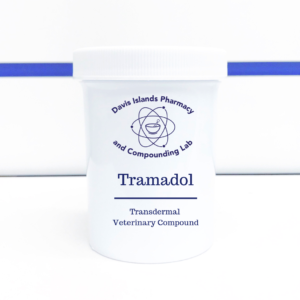 Follow your veterinarian’s directions regarding the medications. Anticonvulsant medication should not be discontinued suddenly. 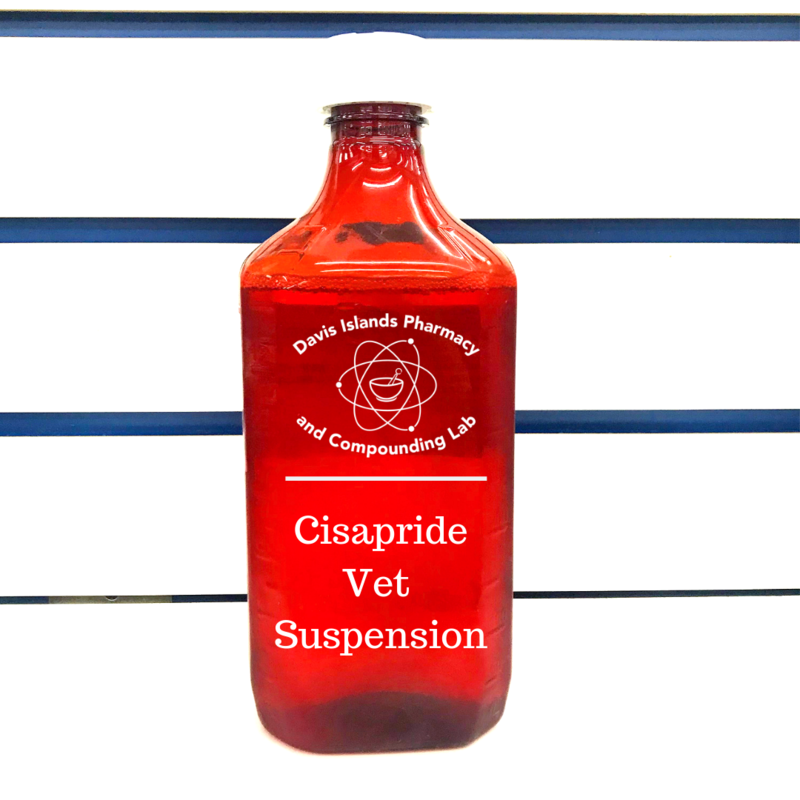 Your veterinarian will provide guidelines for when the medication should be discontinued. 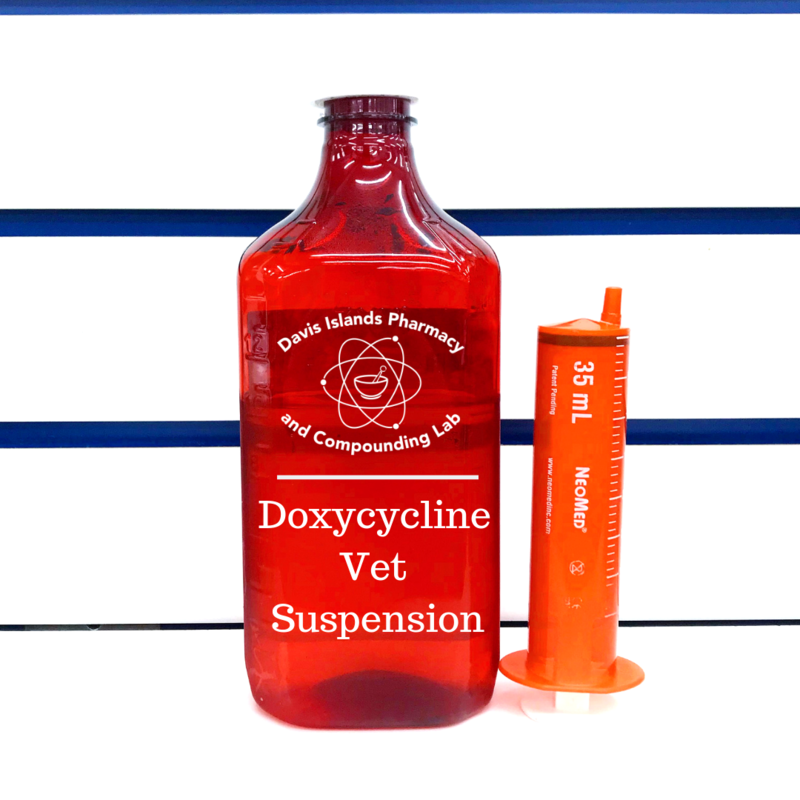 Doxycycline is a semi-synthetic tetracycline antibiotic, which may be used in dogs, cats and horses. 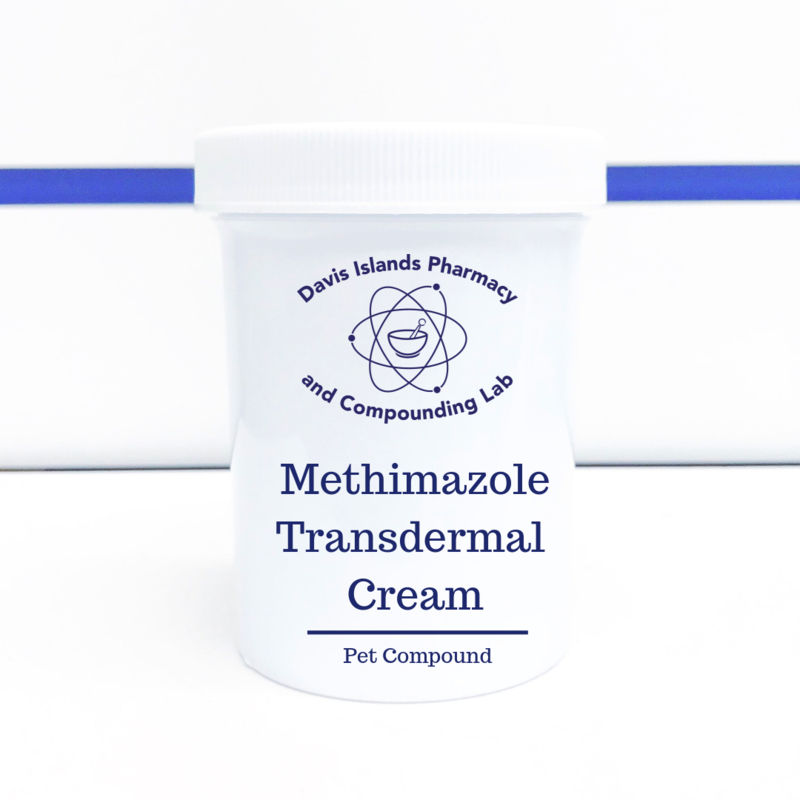 Don’t see the compound your pet needs? Click below to request a customized quote from our lab, or provide us with your veterinarian’s name and contact information; we can provide him or her with more information about compounding, or coordinate to provide the solution best for your special animal at the best pricing. A caring veterinarian working closely with a compounding pharmacist can improve the health and happiness of your pet or competition animal. 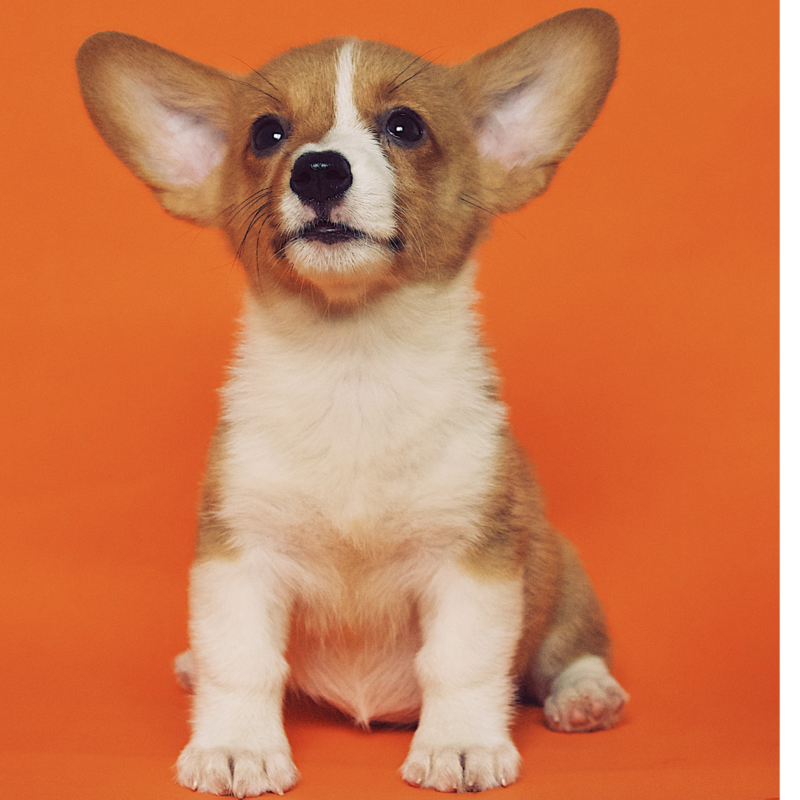 Call (813) 254-1888 or contact us and ask about our tailored pet medication solutions! Your vet prescribed a transdermal medication for your furry friend. Now what?